Look mean and be seen in our trucker cap. 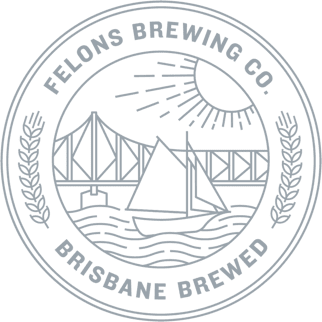 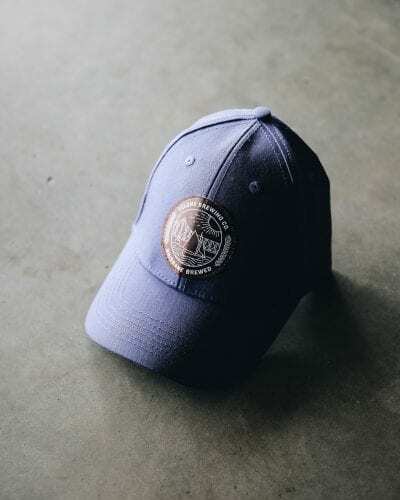 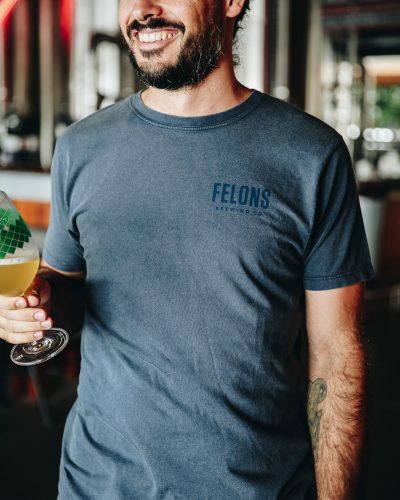 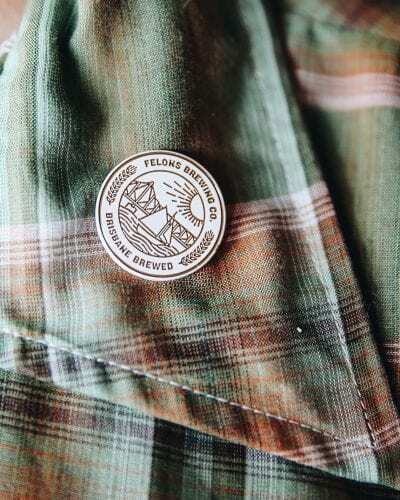 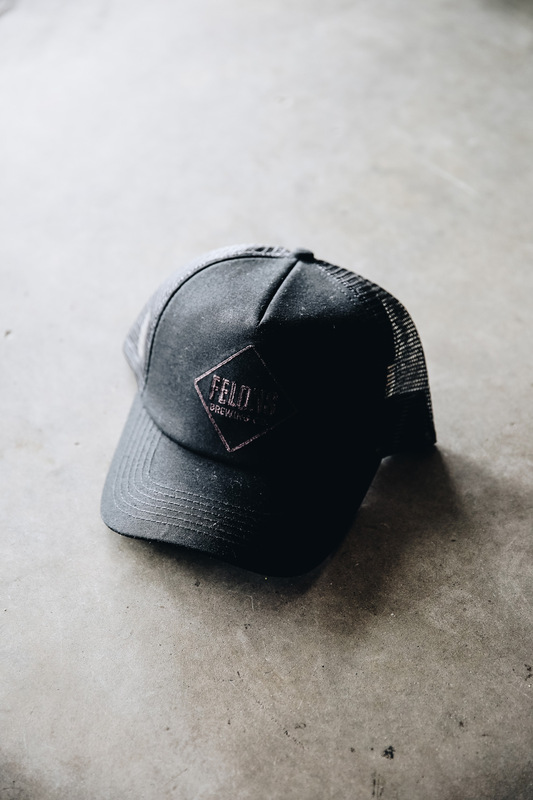 Made in traditional cotton twill, this cap features our embroidered Felons Brewing Co. diamond. 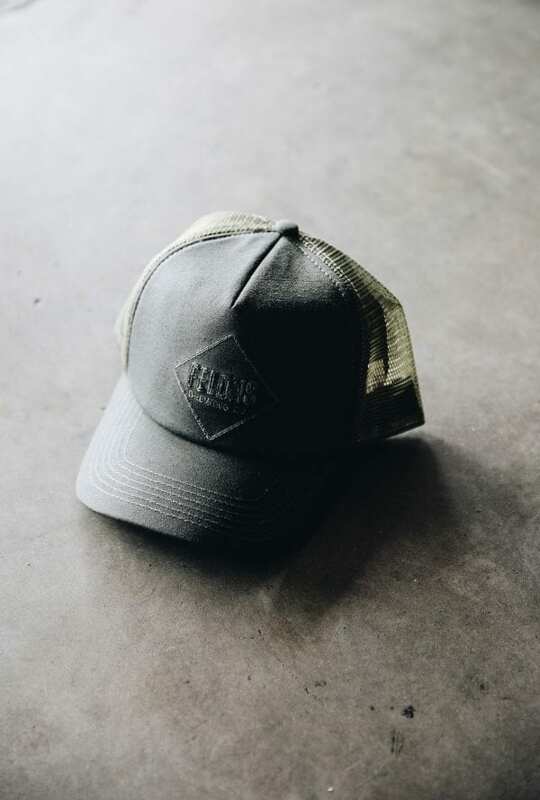 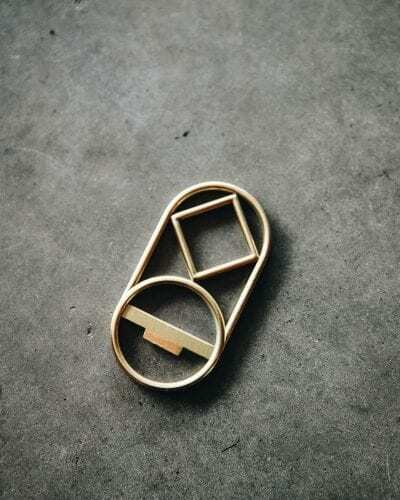 Available in olive or black colour.